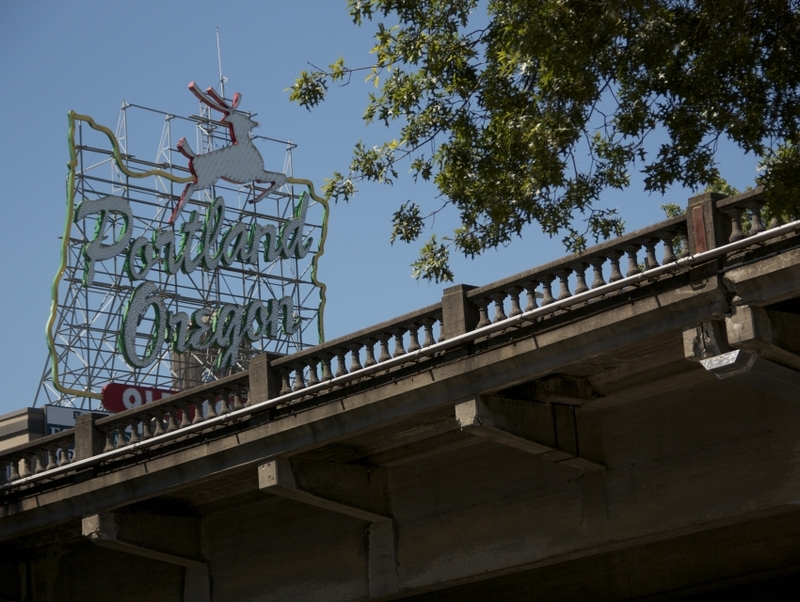 Under various names such as Best of Portland, Underground Portland, Epicurean Excursion and Chocolate Decadence, the Portland Walking Tours give an unforgettable glimpse of the city. Try the Beyond Bizarre tour where one is made to walk through the various haunted locales of Portland in search of ghosts. The Roses Gone Wild is another popular tour that involves a walk around the rose gardens along with plenty of trivia about the area. The tours are organized on weekends and need to be booked in advance. Log on to the website for more details and costs.